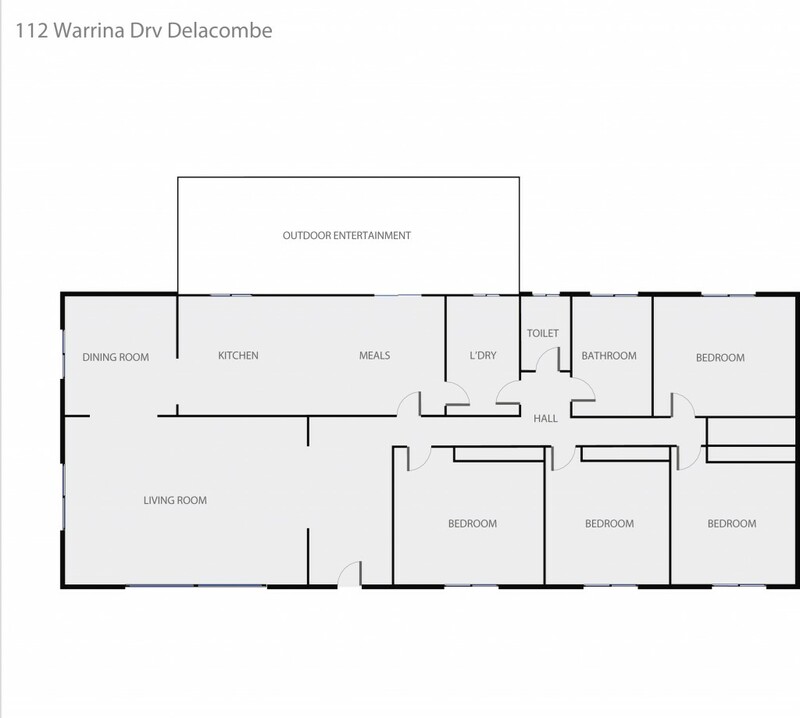 Located on a spacious corner block of Delacombe lies this beautiful four bedroom family home. Conveniently situated only around the corner from Delacombe Primary School, a short drive to 'Delacombe Town Centre' shopping facilities and public transport located just down the street. Upon inspection, you will be able to truly appreciate this home, the large family room is serviced by a gas log heater and split system and flows into the adjoining dining area. The kitchen has been fantastically updated and boasts modern stainless steel appliances and plenty of bench space and looks over the meals area which continues into the dual entry laundry. Continuing into down the passageway are the four bedrooms which are all generously sized with built in robes and are all serviced by the modern, light-filled bathroom. The private backyard has a double carport, enclosed entertaining area, fully cultivated and low maintenance gardens and garden shed. This home has it all, and is ready for the next lucky family, so make sure to call and inspect quickly!